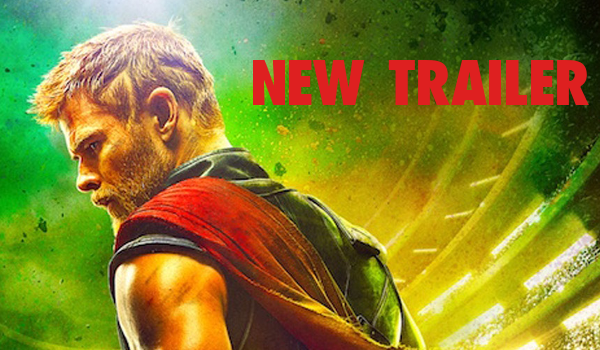 Thor going up against an old friend "from work," isn't the only highlight in the first official teaser trailer for Marvel Studios' Thor: Ragnarok. Marvel Studios' first main female villain, Asgardian goddess of death Hela makes her presence and badassery known, thanks to the chilling portrayal of actress Cate Blanchett. Blanchett also sports the classic headgear designed by legendary comics artist Jack Kirby. 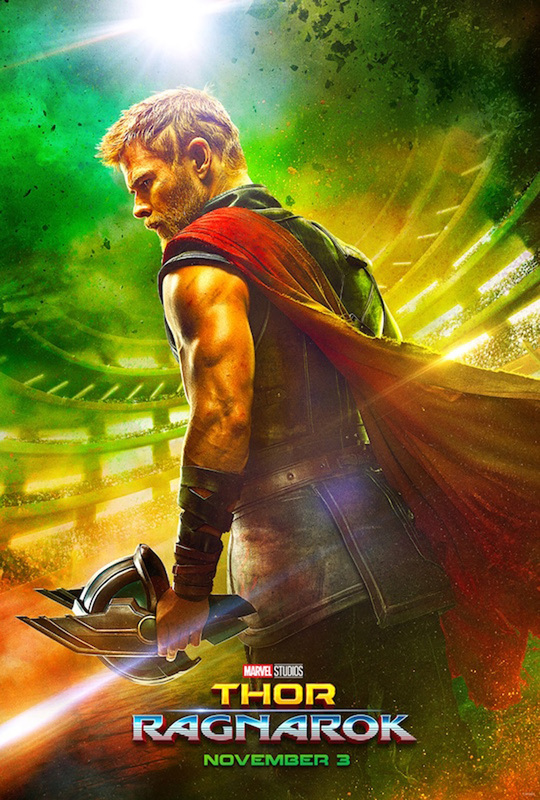 Directed by Taika Waititi from a script by Craig Kyle & Christopher Yost and Stephany Folsom and Eric Pearson, Thor: Ragnarok picks up after the events of Avengers: Age of Ultron. It opens in the Philippines on November 3.